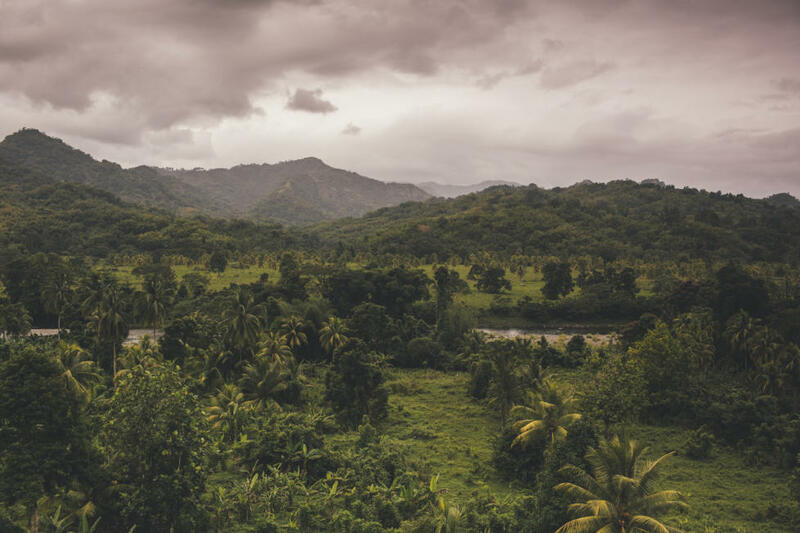 Searching for the perfect place to indulge a cup of Jamaica’s world-famous Blue Mountain Coffee? Consider taking a trip to the Blue Mountains for an authentic coffee experience, with cool crisp air and 360 degree breathtaking views. Here’s five places favored by locals to enjoy the perfect cup of Joe less than an hour from Kingston. Located right outside of the Blue Mountains National Park, the EITS Café provides locally sourced organic meals as well as that delicious Blue Mountain coffee that you’re looking for. 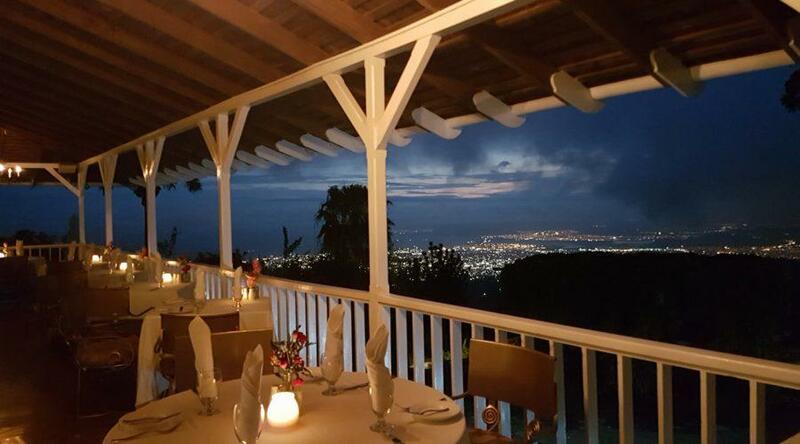 The views from this mountain side café overlook rolling lush green hills and Kingston Bay and beyond. EITS Café offers a cool mountain escape where you can enjoy world-class coffee from its covered terrace above the trees and deserves a visit on your next trip to the Blue Mountains. Another place to enjoy the best cup of coffee in the world is the Gap Café, only a five minute walk from the Holywell Recreation area. The Gap Café is a restaurant, gift shop, as well as offers travelers a place to stay in its attached quant cottages. Consider the Gap Café a place for not only coffee lovers, but also a paradise for nature enthusiasts, bird watchers, and great place to eat for the whole family. If you want more than just coffee and scenic views, consider taking a coffee tour at Holywell Recreation Area learn all about the process coffee goes though before it gets to your cup. The Tour takes you through Twyman’s Old Tavern Blue Mountain Estate, where you can walk through the coffee farm, learn about their organic farming practices and how its unique climate at 4,000ft contributes to the unique gourmet flavors of the coffee grown here. Concluding the tour, you can participate in a tasting and purchase bag of coffee grounds to take home with you for you to share-- or not share--- with your friends. Looking for a more luxury place to enjoy Blue Mountain coffee? If so, Strawberry Hill might just be the place for you for it offers a high-class dining experience in a high place. The restaurant provides some very scenic views over Kingston during the day or during the night you can enjoy the city lights. The last on the list but definitely not least is Café Blue, a sweet, local, mountainside café that serves that amazing blue mountain coffee as well as provides those blue mountain views. You can’t go wrong with a visit to Blue Café.